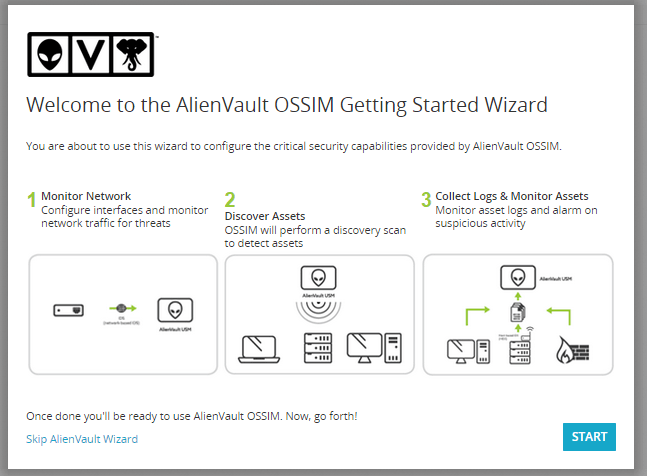 OSSIM (Open Source Security Information Management) is an open source project by Alienvault which provides the SIEM (Security information and event management) functionality. 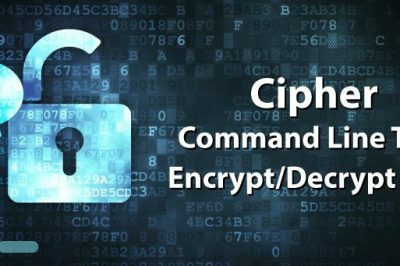 It provides following SIEM features which are required by security professionals. OSSIM is a unified platform which is providing the essential security capabilities. Many proven open source security software's are built into the OSSIM platform. It continues to be the fastest way to make the first steps towards unified security visibility. It has two interfaces, one is for the management of server and 2nd is for collecting logs and monitoring of the network devices. The details of the VM are given below. When OSSIM VM boots with iso image, it shows following two option at installation wizard. Highlighted option in above figure is selected which will install OSSIM on this VM. Press enter to start the installation process. Select language, location and keyboard setting in next few steps. In this step, configure the network of OSSIM VM. We are using eth0 for the management and rest of the network is connected to eth1. Network configuration for eth0 is shown below. After network setting, next windows prompt for the password of user root which can access the CLI of OSSIM server. Password of root user must be strong. Time zone information is important in logging system and shown below. After setting time zone, wizard automatically perform the partition step and start installing the base system. This step will take almost 15-20 minute. Final stage of installation is shown in following figure. 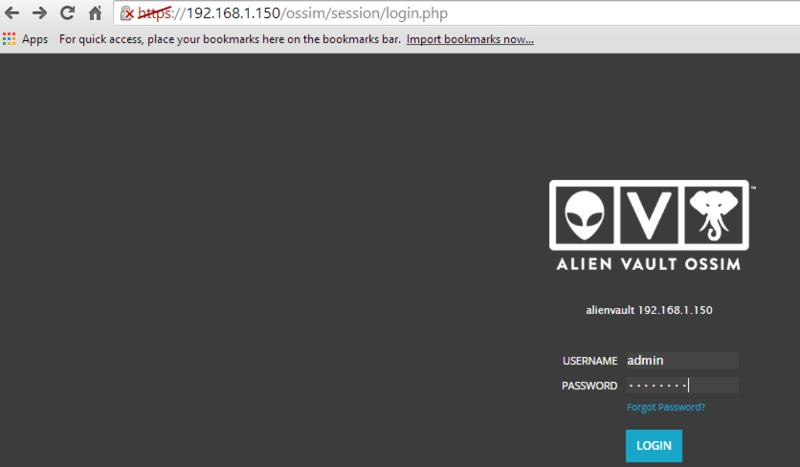 Login with user root and password test in CLI of OSSIM server. Latest Mozilla firefox browser does not open the link, so use Chrome or IE browser for the access of web interface. 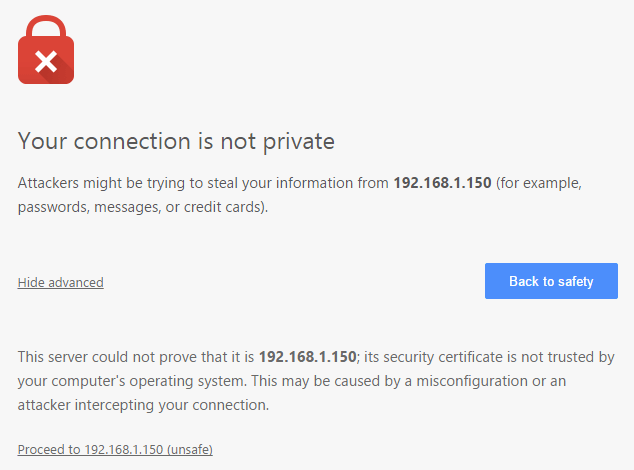 Chrome and IE will prompt following windows which says that certificate are not trusted because OSSIM uses self signed certificate. After acceptance of above exception, following information required for the administrator of OSSIM server. Fill the required details which are asked in the following figure. After successful log in into the web interface, following wizard appear for further setting of OSSIM server. Click on the start button of the above figure for the configuration of OSSIM server. 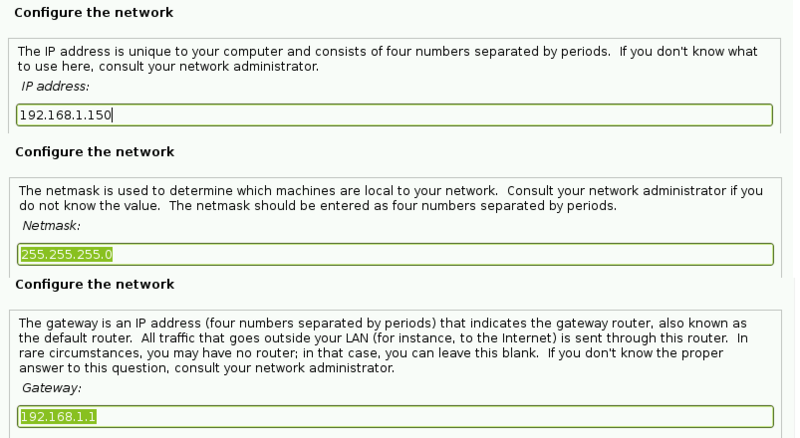 After clicking on the 1st option, another windows will prompt for the network configuration which is shown in the below figure. We configured eth1 for the log collector and monitoring interface of the OSSIM server. In the 2nd step, OSSIM will perform automatic discovery of the network assets . select Asset discovery (2) option and following windows will prompt for the configuration. It supports automatic and manual discovery of assets . After network setting and asset discovery, next step is the deployment of HIDS on windows/linux devices to perform file integrity, monitoring, rootkit detection and collection of event logs. Enter username/password of the asset for the deployment of HIDS. 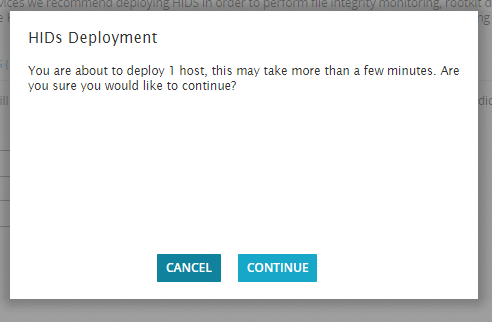 Select desired host from the list and click on Deploy button for the HIDS deployment. Again click on Continue button to start deployment process which is shown in the figure. 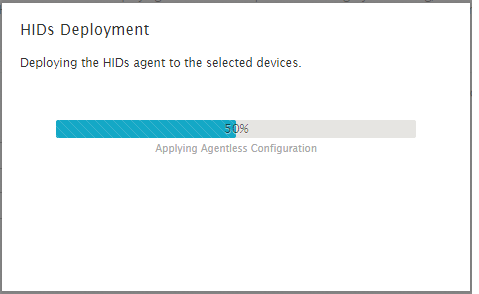 This process will take a few minute for the HIDS deployment on selected host. Following figure showing the configuration of discovered asset for the management of different logs. 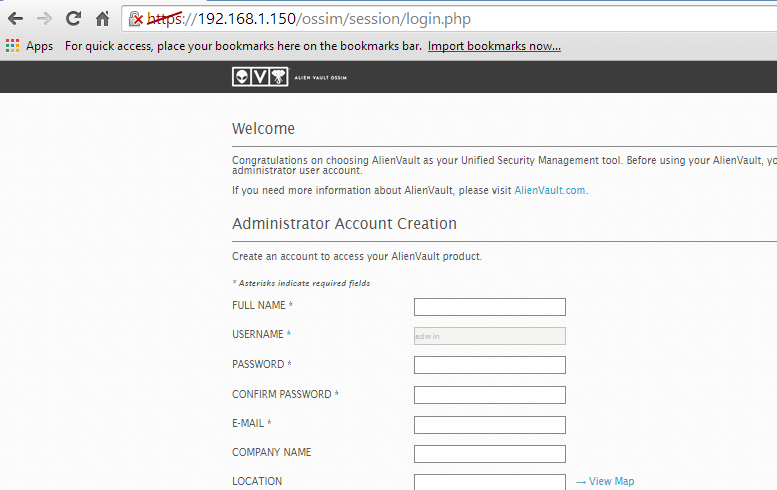 Final option of the configuration wizard is to join OTX (Threat exchanged program of AlienVault). We are not going to sign up for this option. Finish the configuration step by clicking on finish button. 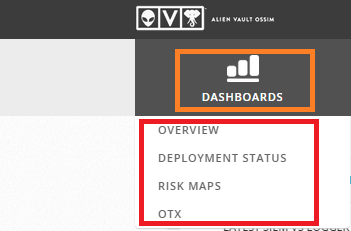 The main dashboard of the OSSIM server is shown below . Web interface of OSSIM server consist of following options on the main GUI. Analysis is very important component of any SIEM device. OSSIM server analyzed the hosts based on their logs. 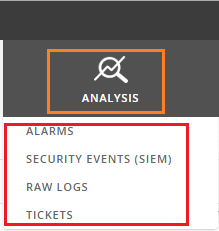 This menu shows the alarms, SIEM (security events),tickets and raw logs. Analysis menu is further divided following sub menu. 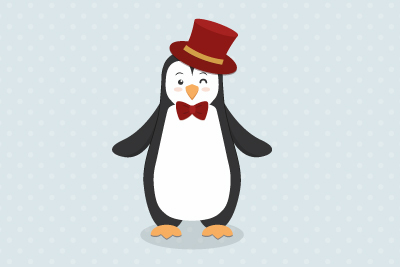 In this menu of OSSIM server, setting are related to the assets of the organization. 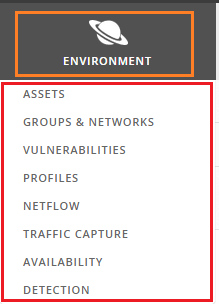 It shows the assets, group and network, vulnerabilities, netflow and detection settings. Sub menu for all these settings is shown in the figure. 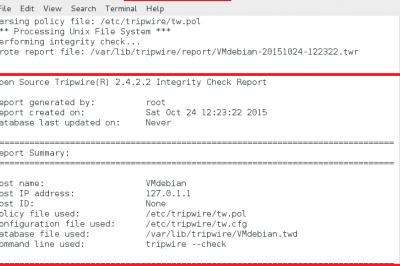 Reporting is an important component of any logging Server. OSSIM server also generates reports which are very useful for the detail investigation of any specific host. 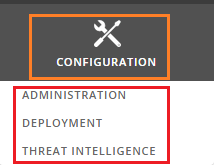 In the configuration meHow to Install and Configure AlienVault SIEM (OSSIM)nu, user can change the setting of OSSIM server such as change the ip address of management interface, add more host for monitoring and logging and add/remove different sensors/plugins. Sub menu for all services is shown below. In this article,we explain the installation and configuration process of open source SIEM software which is backed by AlienVault. In our next article, our focus will be on the details of all components of OSSIM. i need your help to build my ossim. now on my college project, im going to build ID/IPS on ossim. still confuse to configure it in ossim. would you like to gimme some references or sources about my work? i hopefully for this time you can help me. Thanks for sharing this. Extremely helpful and well written. How to install OSSIM on physical m/c and its agent on vm having single NIC ? I have followed the outlined steps above to install OSSIM on hyper v virtual machine running centos 7 but has repeatedly hung or froze after the stage "Finishing installations", please help.